We still haven't visited the Surrey Night Market yet, it is now in its 2nd year and is supposed to be even bigger and better than it was last year. My family loved the Richmond Night Market, it is nice to have one closer to home. Before the summer is over I plan to drag my family out to Surrey Night Market. As long as there is food (which there is) it shouldn't be a problem to get them out. :) I don't think I will have to twist any arms.  The Surrey Night Market started Friday May 29th and runs both Friday and Saturday every weekend until September 20th from 6pm - 11pm.It is located at the Cloverdale Fair Grounds at 17726 62 avenue. Parking is FREE and the cost to get in is $2 for adults. I love that the following people get in FREE Surrey Night Market. 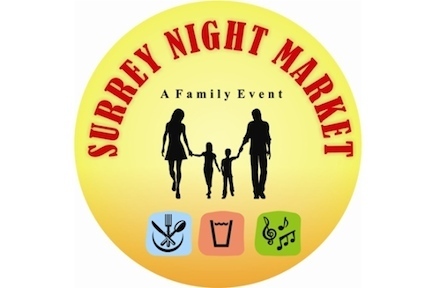 It is not only a great Family Event but a Cultural event with all the different types of food to try, the Surrey Night Market offers approximately 50 food vendors and over 125 merchandise vendors which includes local artisans, craftsman and businesses. Every night offers a variety of entertainment, rides and games for the whole family.